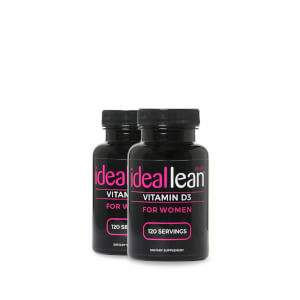 Did you know that vitamins can help your body during your workout? 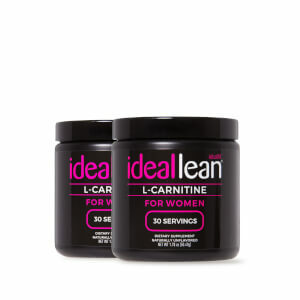 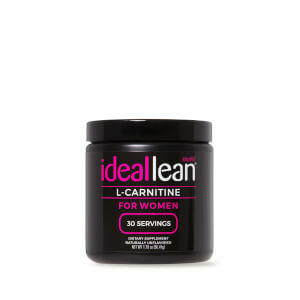 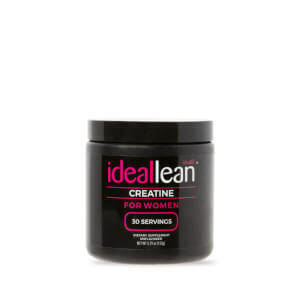 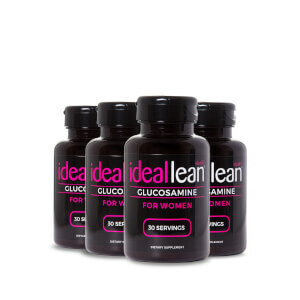 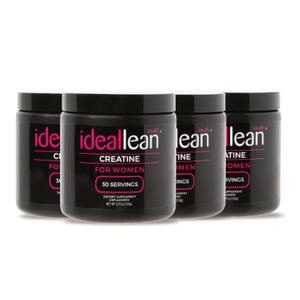 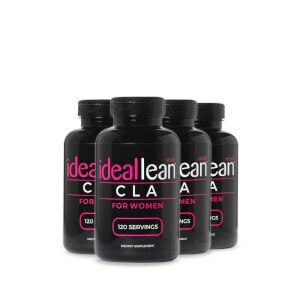 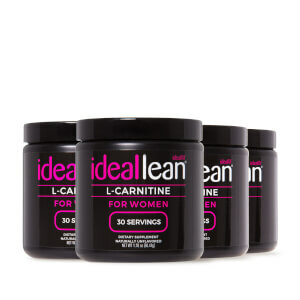 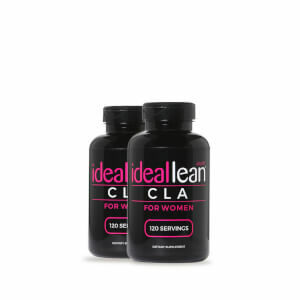 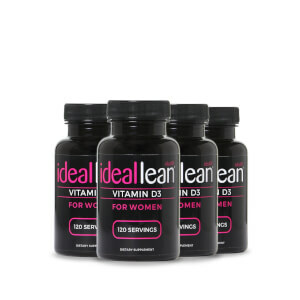 IdealFit workout vitamins were specially developed to keep you healthy and strong with an active lifestyle. 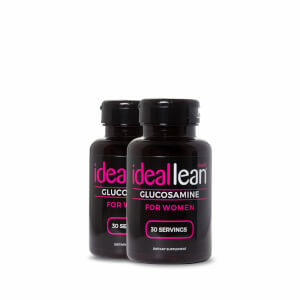 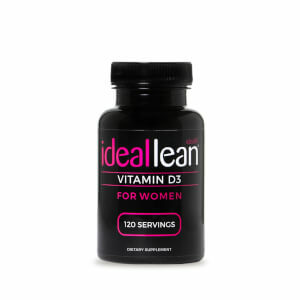 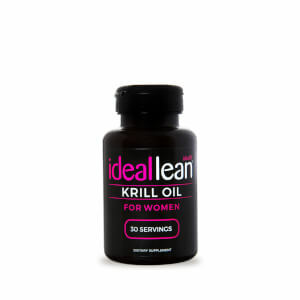 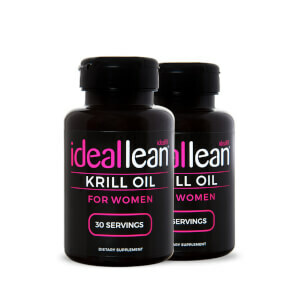 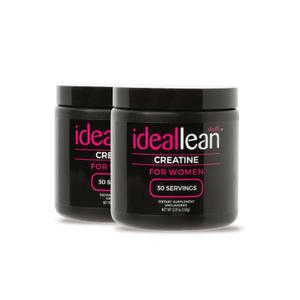 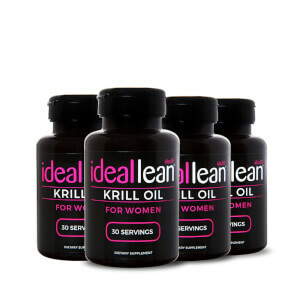 Made by women, for women, our range includes everything from unique Multivitamins and omega-rich Krill Oil, to explosive Creatine and a nighttime Probiotic.